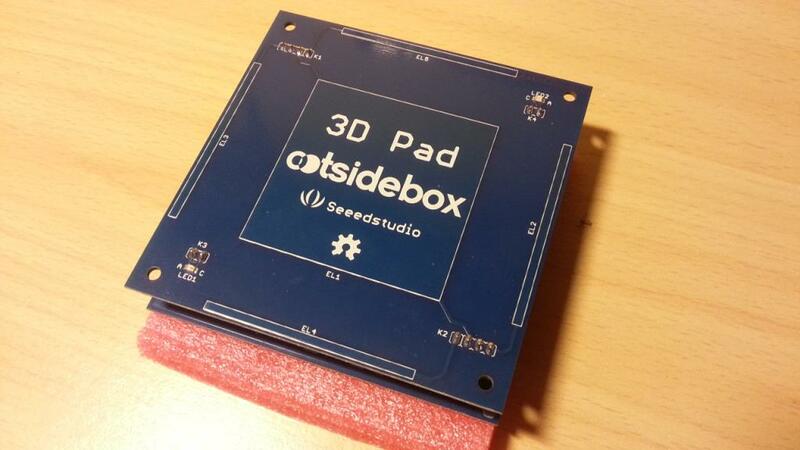 Here is the 3DPad by OotSideBox. 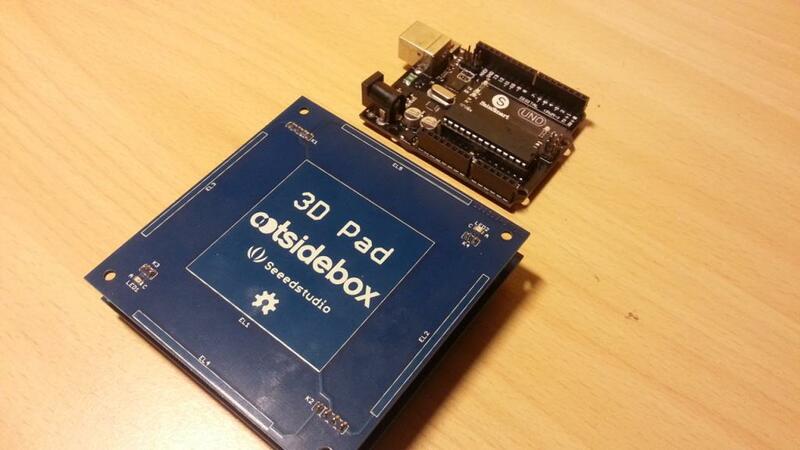 This Arduino shield adds touchless gestures to any project. It has been developped / designed by Jean-Noël Lefebvre, a french inventor. The shield was founded on IndieGogo and is now built in SeeedStudio. 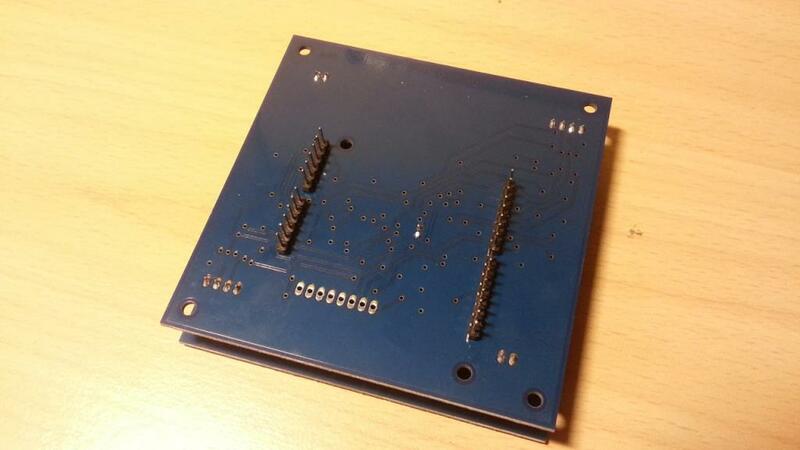 It is sold on Tindie. This is great to see such a great french open-source product. 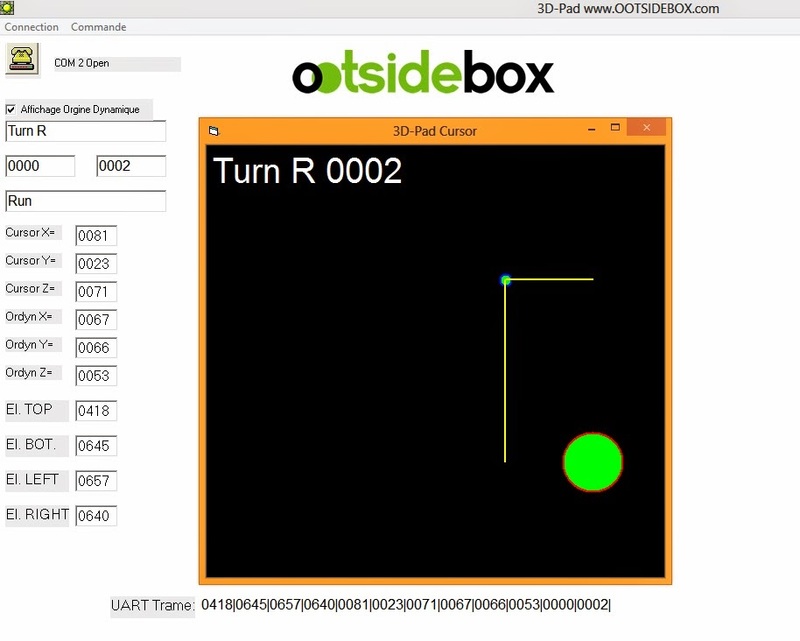 The 3DPad adds tridimensional (X, Y, Z) touchless gestures control. 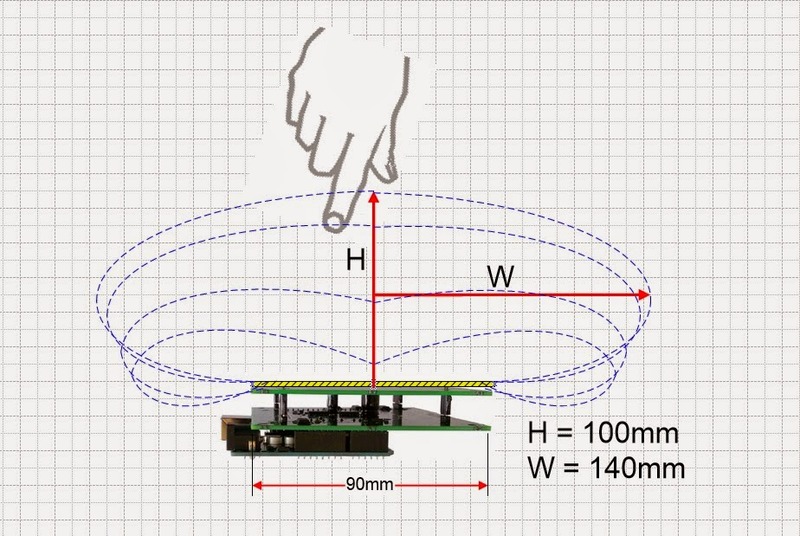 It could sense the position of a finger (or object) above its surface, detect its coordinates, it’s elevation, 4 directions gestures, « virtual click » and even doing circles. It is very reactive and precise (when no electric objects near it). 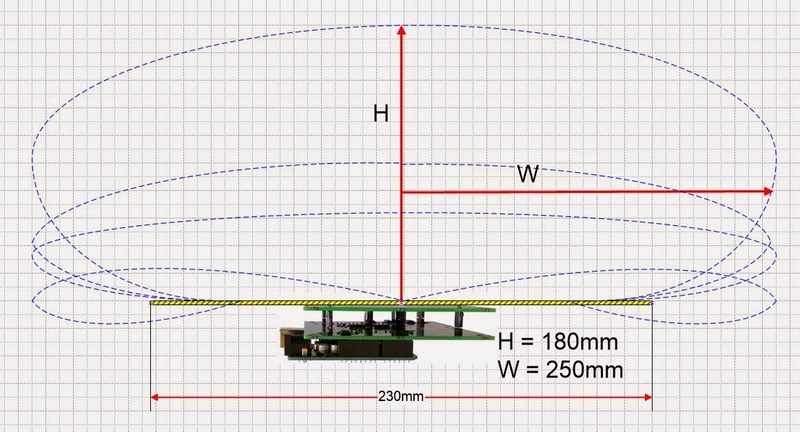 It works by projecting an electric field in front of the touch surface using 4 electrodes, and measure the position where this field has been perturbated. 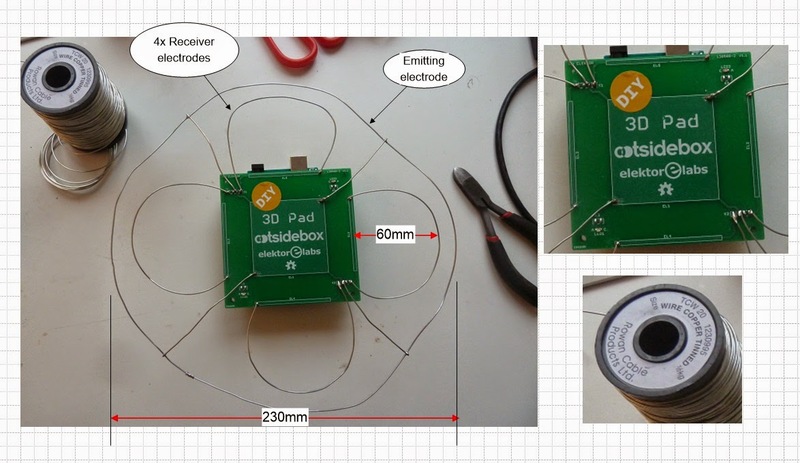 Here is a very informative interview of the inventor on Atmel’s blog, explaining the principles behind 3DPad. 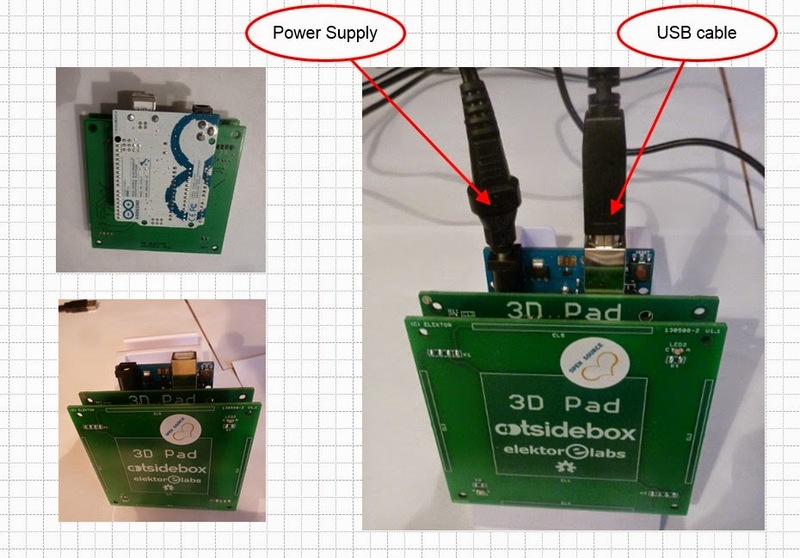 Plug the shield on the Arduino, plug the arduino in both USB and 12-18v powering socket. The latter is very important, and the device won’t work without it. Open the serial monitor, set it to 115200 bauds. You should see some details on the serial monitor. This is the first time the shield is being used, so it will autamatically perform a calibration. Don’t touch it until the process is complete. The device is operational ! A processing sketch. 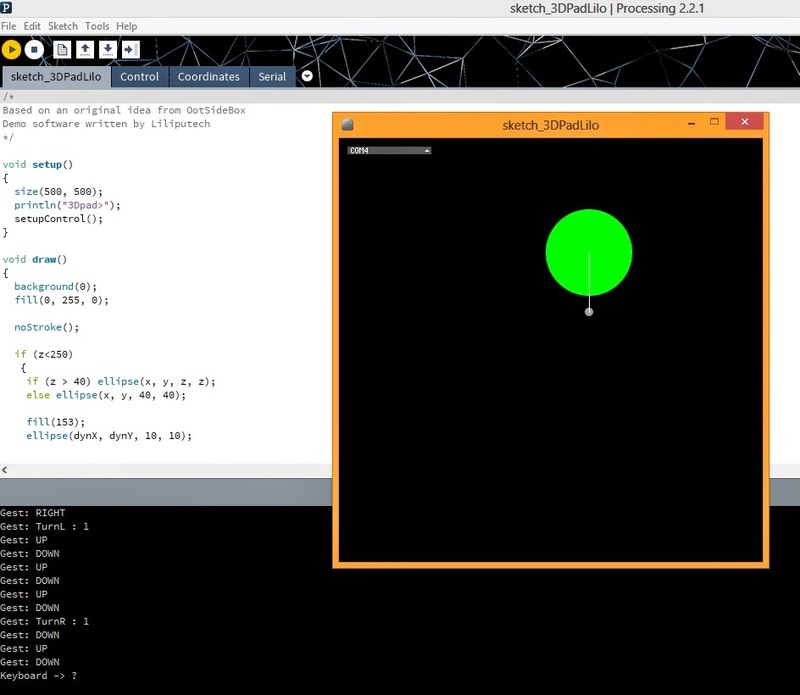 I really like processing IDE so I’m using this one. 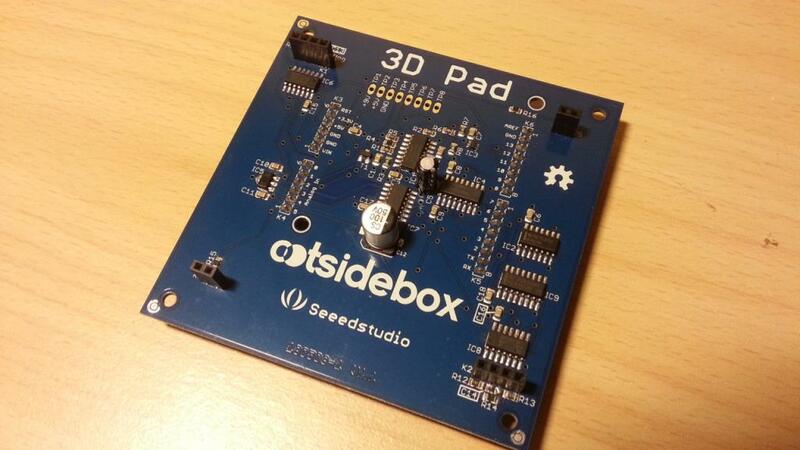 The OotSideBox’s 3DPad is a really neat piece of hardware to add touchless control to any project. It is very reactive and precise and the provided software gives everything we could ever need : tridimentional sensing, gestures, click.